The Porsche 911 GTS is back. 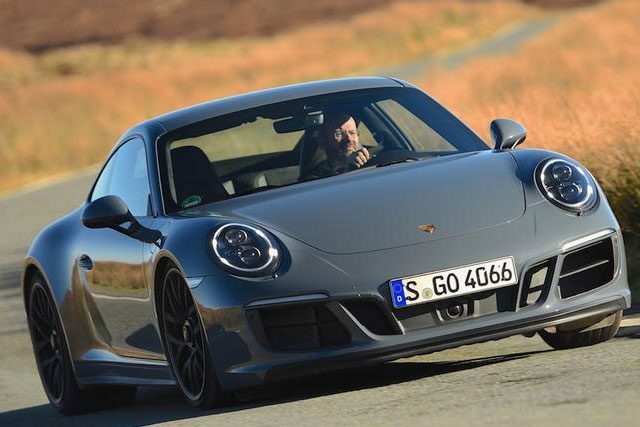 With more power, keener suspension and changes to the aerodynamics, the GTS becomes the sharpest 911 you can currently buy; not quite a GT3, but sharper and edgier than a regular 911 Carrera. The GTS can be had as a Targa, Cabriolet or Coupe, with two or four-wheel drive and with a manual or dual-clutch auto gearbox. We head to Wales to test the four-wheel drive coupe with a PDK automatic gearbox. At around £100,000 and with 444bhp, not only does the GTS go up against the likes of the Jaguar F-Type and BMW M6 but, as we discover, is so good that it could also challenge the Audi R8 and McLaren 570 S.
Friday Fashion Verdicts – Who’s Our Hit, Miss and Maybe?